The events takes place after a huge disaster occurs to the whole world, a mysterious kind of bacteria has appeared and has begun to spread across the world. In the same time, some safe zones began taking advantage of the less fortunate for their own gains. But things return worse and their resources start to end, here is the turning point as one safe zone decided to put a plan to change the war forever. 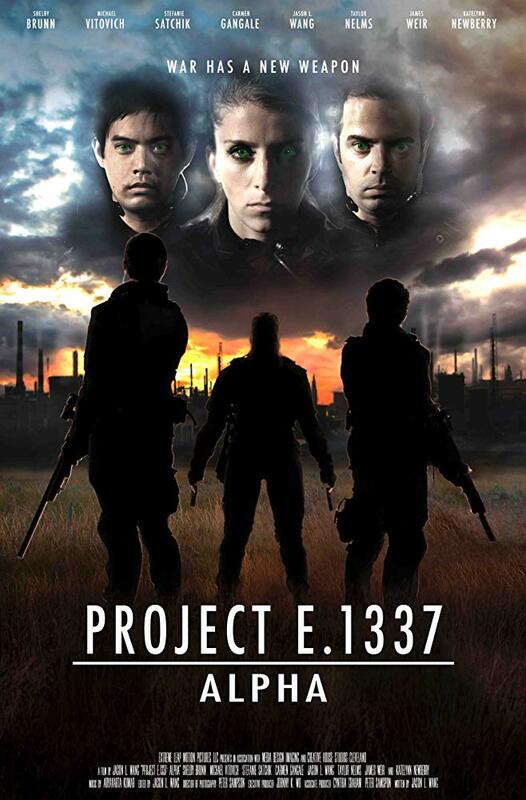 Actors of "Project E.1337: ALPHA"
Gallery of "Project E.1337: ALPHA"